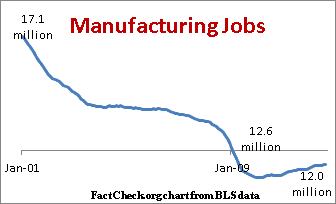 It’s true that manufacturing jobs declined during the Bush administration, and they have rebounded since hitting bottom one yearafter Obama took office. Since that low point, the economy has regained 512,000 of the manufacturing jobs lost since his inauguration in January 2009, according to August figures from the Bureau of Labor Statistics. But that’s still 582,000 shortof where the total stood when Obama took office. At the current pace, it would take another three years to get back to even. The official estimate is that fuel savings will produce “a net lifetime savings of $3,400 to $5,000″ for the 2025 vehicle. 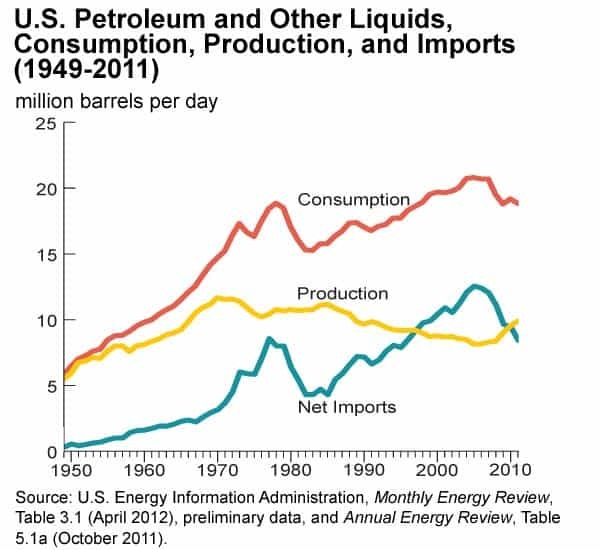 But that assumes that the cost of gasoline at the pump will average $3.87 per gallon (in 2010 dollars), which is based on the most recent “reference case” projection by the U.S. Energy Information Administration. That projection could turn out to be high, or low. It’s true that the top federal income-tax rate would be allowed to rise from the current 35 percent to39.6 percent, which was the rate that prevailed after Clinton’s 1993 tax increase, and before Bush’s tax cuts. The next-highest rate would go back to the Clinton-era 36 percent, starting with family income over $250,000 (or $200,000 for singles), up from the Bush rate of 33 percent. Together these two new taxes will bring in nearly $209 billion over the next seven fiscal years, asestimated by the nonpartisan Joint Committee on Taxation. It is also the way the current Medicare Advantage program works, covering nearly 12 million seniorswho choose private plans over traditional, government-run Medicare coverage. It’s even the way Medicare’s prescription drug benefit works. No vouchers involved. 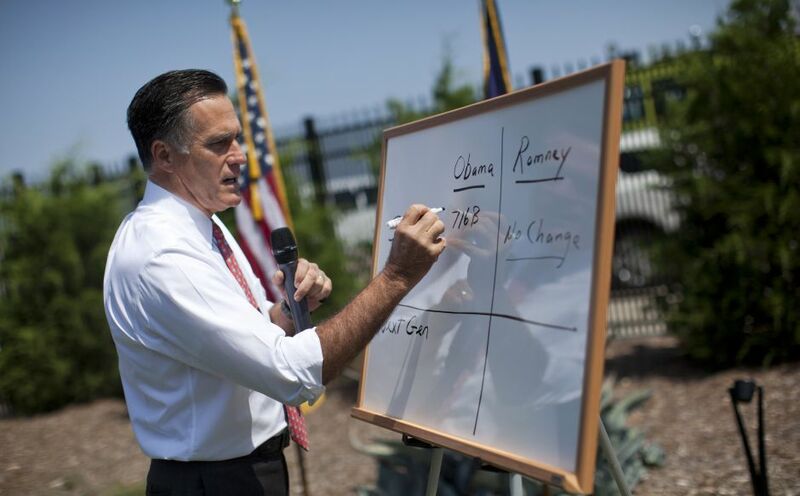 The fact is Obama’s campaign has been feeding the cynicism, too. The president’s campaign hadspent $147 million on TV spots through Sept. 9, of which 69 percent were negative, according to theWashington Post’s “Mad Money” website, which tracks such spending on a weekly basis. 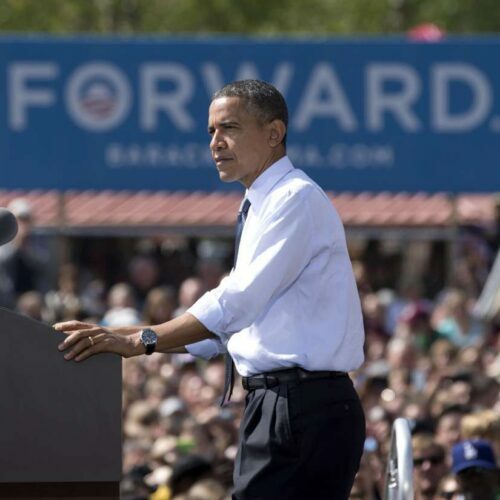 Correction, Sept. 25: We originally gave the date of the president’s Las Vegas speech incorrectly as Sept. 13. It was Sept. 12, and a transcript appeared on the White House website until the following day.